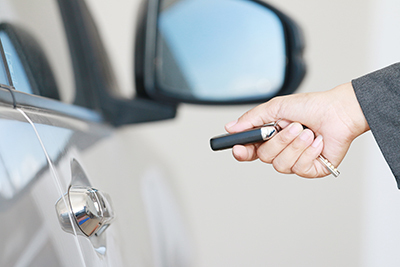 Get the best car lock and key services from our experienced auto locksmith professionals. 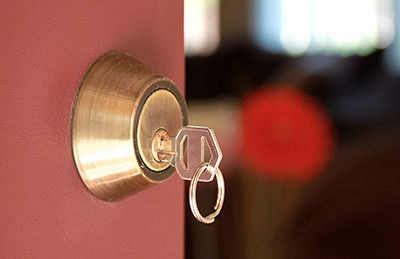 Our residential locksmiths are readily available to serve you. Let's work together for safer days ahead! The capacities of “Locksmith Greatwood” in terms of technical support, consultation, and emergency services are tremendous. Whenever you need swift help, you will enjoy a devoted team which has the skills to deliver solutions, free you from urgent problems, and plan a more secure future. Need to know more about the latest commercial locks in Texas? Care to ask our opinion about ways to improve home security? Are you in despair because the car door doesn't unlock? Every time you are facing similar problems or having such concerns, turn to the locksmith company that offers efficient assistance and superior results. Turn to us! Our team has the knowledge and conscientiousness to offer advice, information and consultation, but our job is ensuring your new locks are properly installed, existing ones are immediately repaired, and rekeying needs are fully covered. Whether you are concerned with either your home or office security, our experts specialize in all related services. Having key trouble? Having lock trouble? It's all the same to us! With knowledge of all lock types and the latest security systems, we can be of great assistance at all levels. While our priority lies on ensuring security against break-ins and helping out people during emergencies, our technicians can also help you deal with problems related to internal locks! Did you lose the bathroom keys? Do you want to install new cabinet locks? Is the mailbox damaged? We offer lock rekey and repairs, replace any lock and key, and will be there to take control of emergency problems. Was your office or residence burgled? Did you try to lock up the house and found that one of the doors doesn't lock? Is the key broken, stolen or lost? Whichever problem compromises your property's security is handled by specialists on a 24/7 basis. 24 hour fast response services are certainly guaranteed when clients are facing car lock and key issues. Vehicle lockouts are dealt with right away and the problem is immediately handled. Our Locksmith business in Greatwood offers emergency services when there is someone trapped in the car, keys are stolen, the steering wheel is locked or the door is stuck. We open every door and trunk, program and make new keys, and fix any related issue. What's incredible about our team is that it is organized and fully prepared to help anytime. With such security problems upsetting and compromising the lives of hundreds of people daily, our company is ready to be there in timely fashion and offer first class results. Due to our wealthy experience along with devotion and great equipment, our professional capacities are ensured to deliver the best services for our customers. Having problems with your locks and keys? 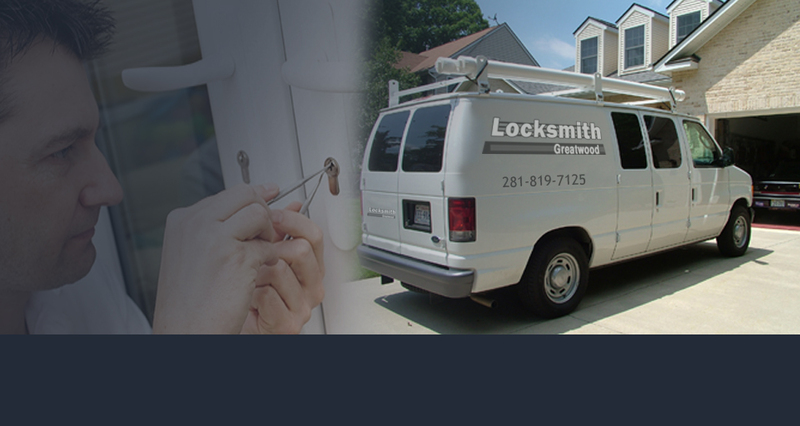 Our company in Texas offers top quality and fast locksmith services for clients in zip code 77479 and neighboring areas. We can take care of everything, including your car, home and office locksmith needs. Our company offers professional lockout assistance, installation, and repair. 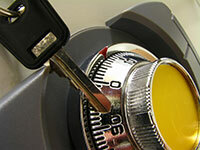 Our locksmiths are highly trained and experienced to provide the efficient service that customers need. Count on the best team in Texas!